Written by experienced practitioners this resource for Theory of Knowledge for the IB Diploma offers comprehensive coverage of and support for the new subject guide. 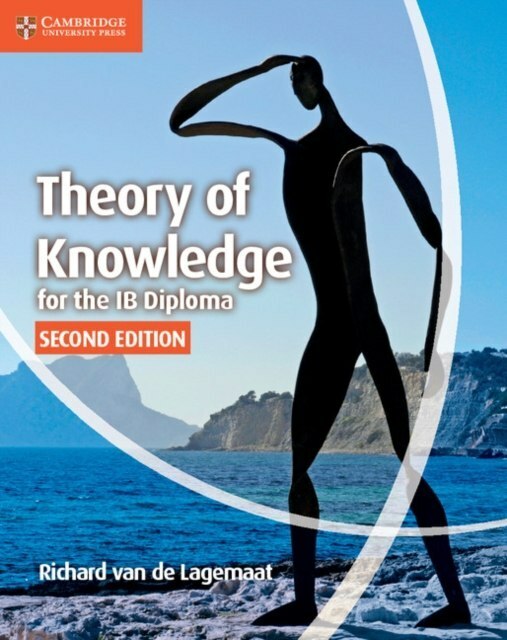 This edition of Theory of Knowledge for the IB Diploma is fully revised for first examination in September 2015. The coursebook is a comprehensive, original and accessible approach to Theory of Knowledge, which covers all aspects of the revised subject guide. A fresh design ensures the content is accessible and user friendly and there is detailed guidance on how to approach the TOK essay and presentation. This edition supports the stronger emphasis on the distinction between personal and shared knowledge and the new areas of knowledge: religion and indigenous knowledge.